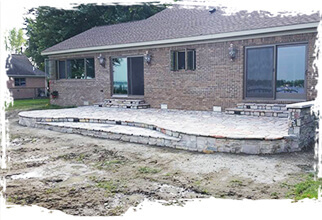 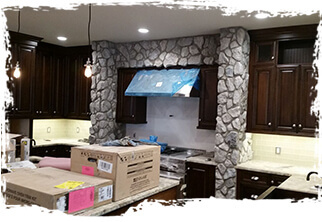 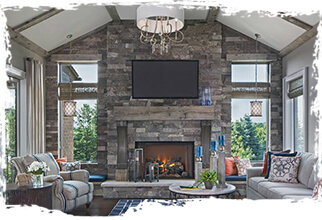 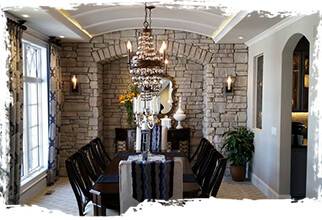 You can rest assured that when you contract Old Country Stone to complete the masonry work on your commercial project that it will be done in a timely and professional manner. 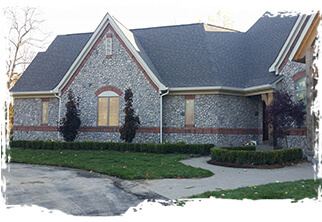 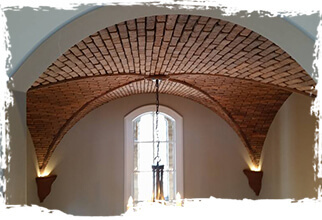 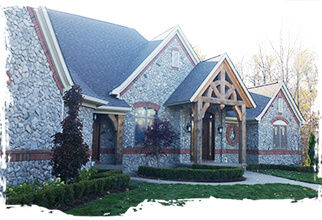 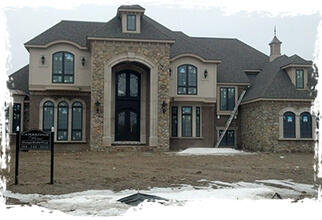 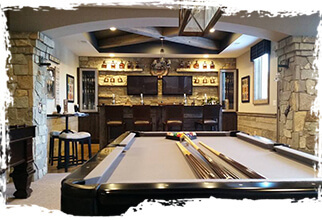 Old Country Stone is well known for our workmanship and quality of commercial masonry projects. 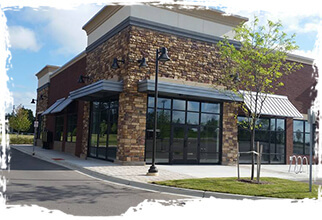 Our projects include many commercial office buildings, shopping malls, government buildings, hospitals, schools, banks and much more.